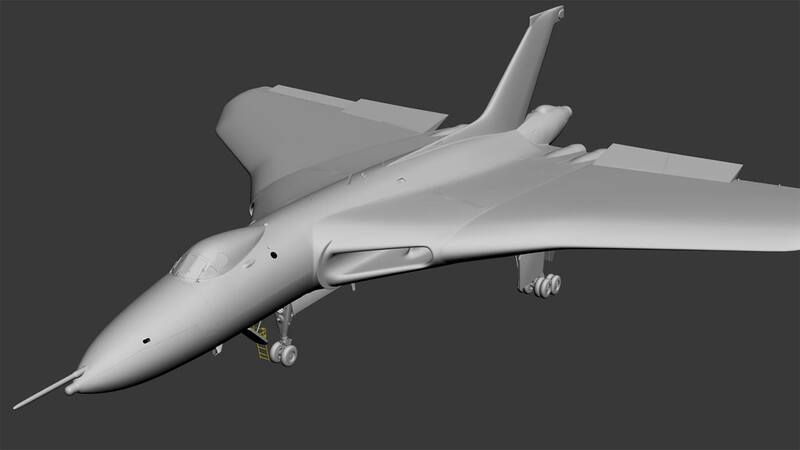 You are at:Home»Military»Just Flight Avro Vulcan Previews! 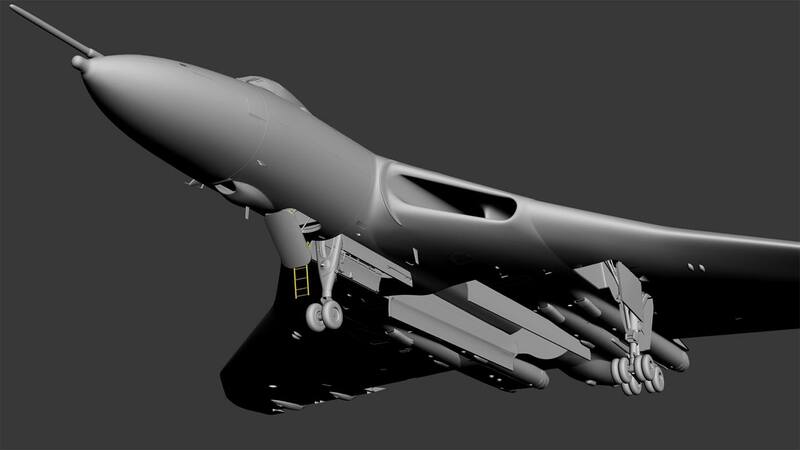 Just Flight Avro Vulcan Previews! Just Flight have today released their second set of previews showing off the exterior modeling for their Avro Vulcan B Mk 2! The previews released today show the real progress the team has made so far on the model, they show in detail the exterior modelling of the aircraft. 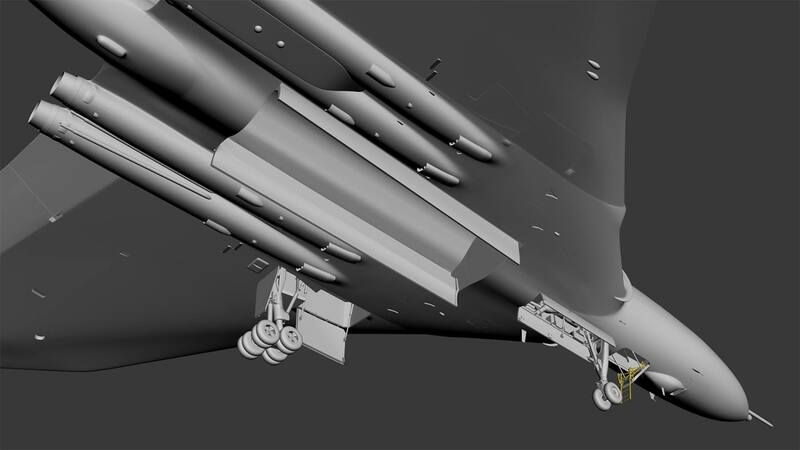 Since we last saw it, detail has been added to the underside of the aircraft including the landing gear assembly and bomb bay doors. 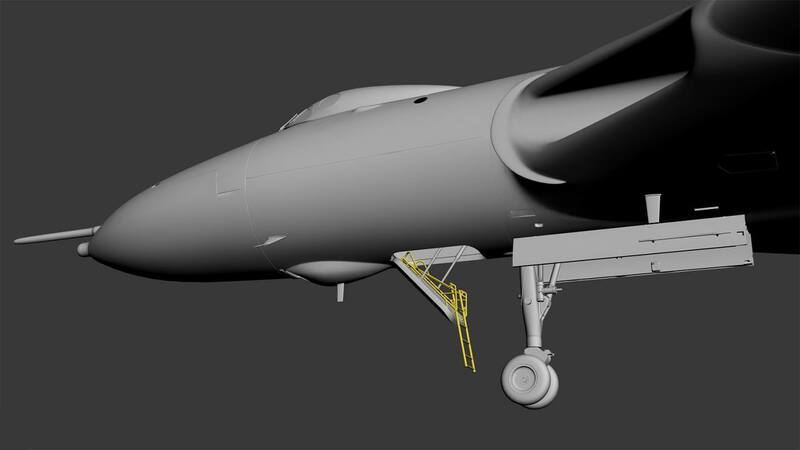 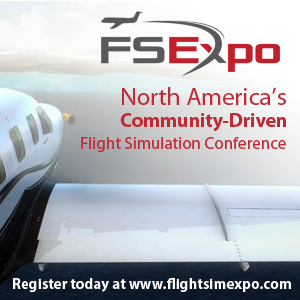 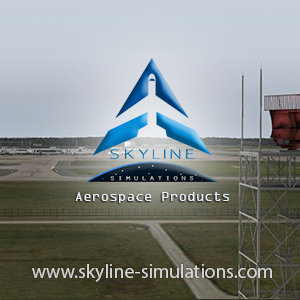 Upon release, the aircraft will be compatible with FSX, FSX:SE and all versions of Prepar3D. 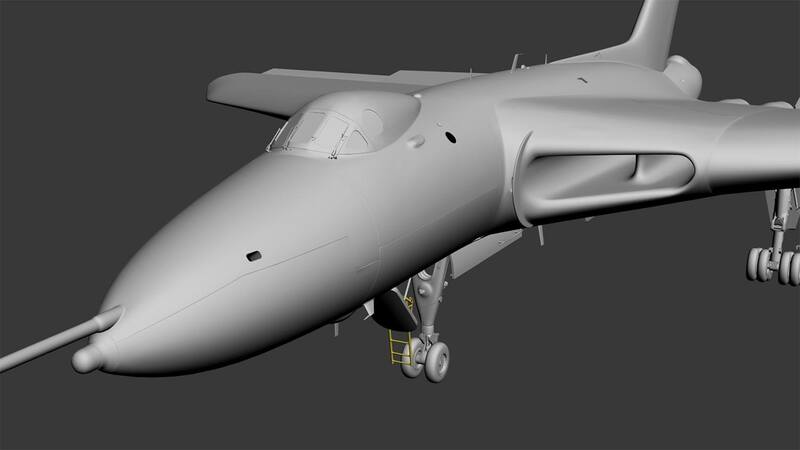 There’s been no mention of a timescale but I can tell there’s a lot of people waiting for this to be released! Previous ArticleOrbx | Announce New Airport in New Zealand! Next Article QualityWings Ultimate 737 CANCELLED!